Windows are an important architectural elements that set the design mood of a room. 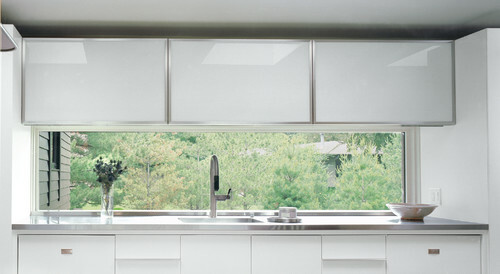 Modern windows do more than just let in light and provide ventilation. To choose the perfect modern window for your Atlanta home design, it’s helpful to focus on three main components of a window’s anatomy: it’s functional design, the sash color, and the casing detail. Windows should be as functional as they are beautiful. And the particular purpose they serve will vary based on a home’s layout and needs. Single and double hung windows are what probably comes to mind when you imagine a window. These designs allow either the top or bottom section of the window to slide up or down. As they operate vertically, rather than opening outwards or inwards, these windows are excellent for rooms that face walkways. Transom windows are small, sometimes decorative, windows that are set above a door or larger window. 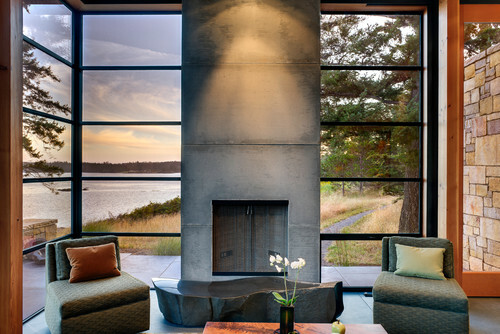 These windows add in extra light and highlight vertical space. If they are operational, they also provide excellent ventilation. Sliding windows are a bit like the horizontal version of the double and single hung window. One of the two panes will slide horizontally over the other pane. Again, these are great for rooms that face outdoor walkways. Fixed windows, as the name implies, are non operational. Because they don’t open, their main purpose is to let in light and provide a view. Casement windows are hinged on one side and open sideways. These are commonly used over sinks and countertops, where it can be hard to open upwards. Casement windows also offer the most airflow and ventilation as the entire window opens. Contrast this to a double or single hung window where only one pane can be opened at a time. Skylights turn the ceiling into a fifth wall. 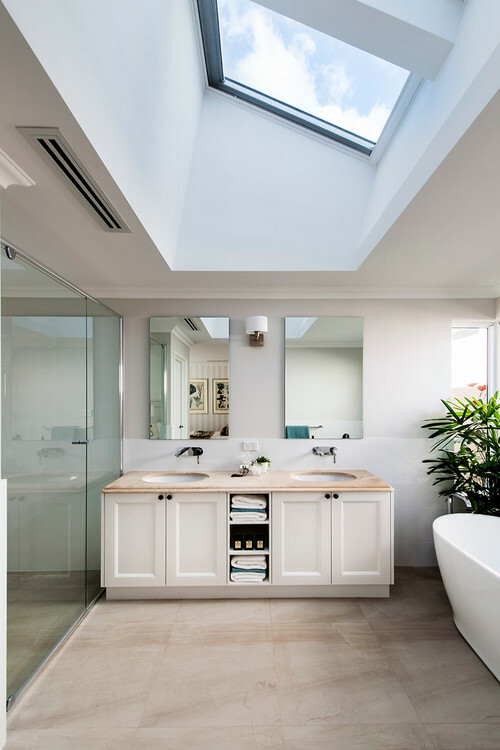 And today’s openable skylight options allow in both light and offer excellent ventilation. A window’s purpose decides its structure. But even then, there are still quite a few design choices that can impact its final look. One of the most influential features of a window is the sash color. Black window sashes are very on trend today. And they make an instant impression when it comes a room’s design. Opting for a softer sash hue lets the windows act as an accent to other design features in the room. 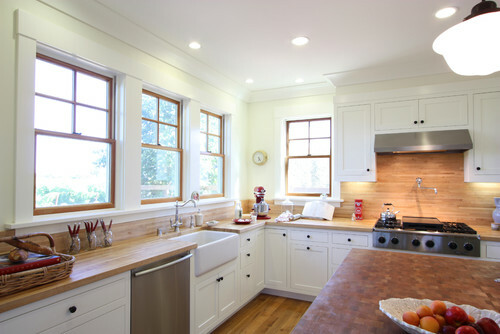 In this kitchen, natural wood window sashes compliment, rather than contrast with, the wood countertops and backsplash. White window sashes are the most traditional. They add visual weight to the window design but call the least amount of attention as they typically are used to be low-contrast with the surrounding design. A third design component to consider when picking out the right windows for your home is the casing detail. Keeping the window casing and trim to a minimal amount of width and ornamentation lets the view steal the show. 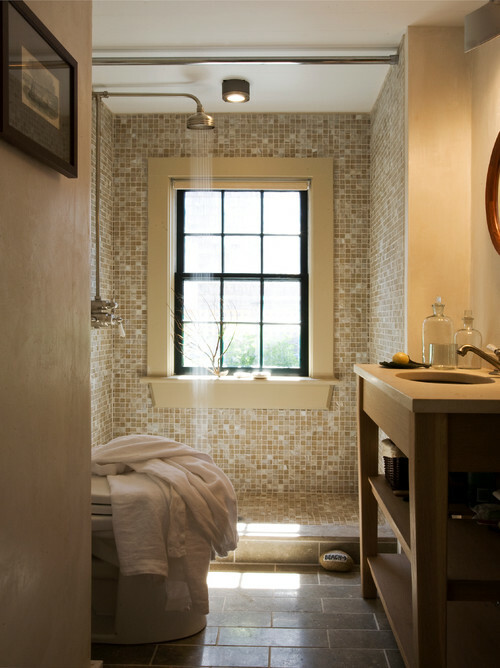 Some vendors, like Renaissance, offer beautiful windows that can be installed without any trim at all. By contrast, a wide and/or deep window casing can lend visual weight to the window. Casing color and material provides another opportunity to introduce dramatic contrast. Of course, a window’s function, sash color, and casing only begins to scratch the surface of the design choices today’s homeowners can make. It can quickly become daunting to even know where to begin. 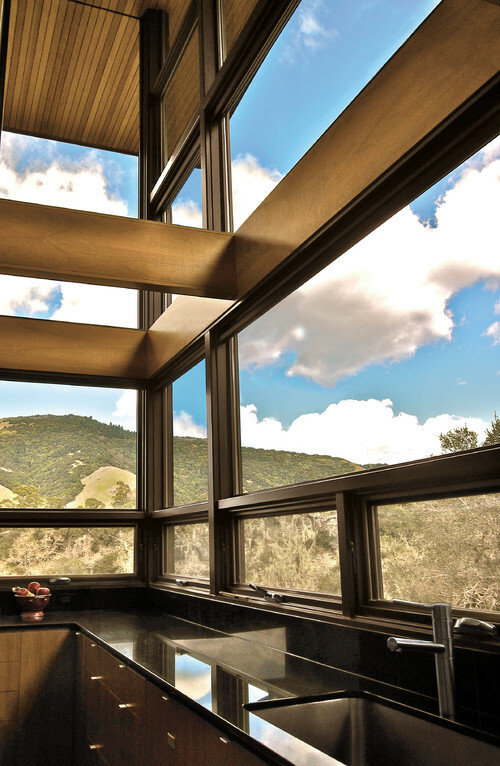 Luckily there are some amazing vendors on the market offering incredible modern window choices. A few of the very best modern window vendors include Marvin Windows and Doors, Western Windows Systems, Fleetwood, and Quantum Windows. BoldForm Designs offers the technical know-how and industry-inside knowledge to help our Atlanta area clients navigate the best and most beautiful modern design trends. 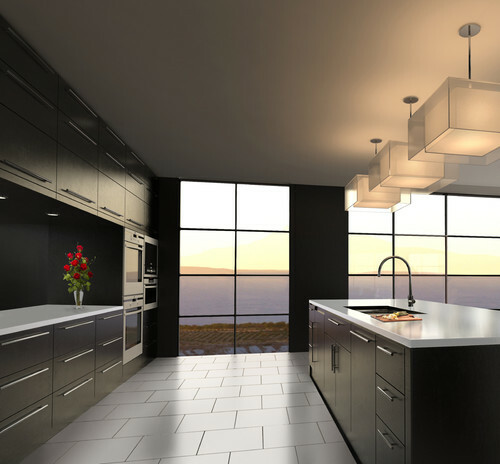 If you’re ready to find the perfect architectural and design plans for your modern dream home, contact us about our turn-key design services. Interior Design contemporary atlanta design, contemporary windows, modern architecture, modern Atlanta interior design, modern windows. permalink.